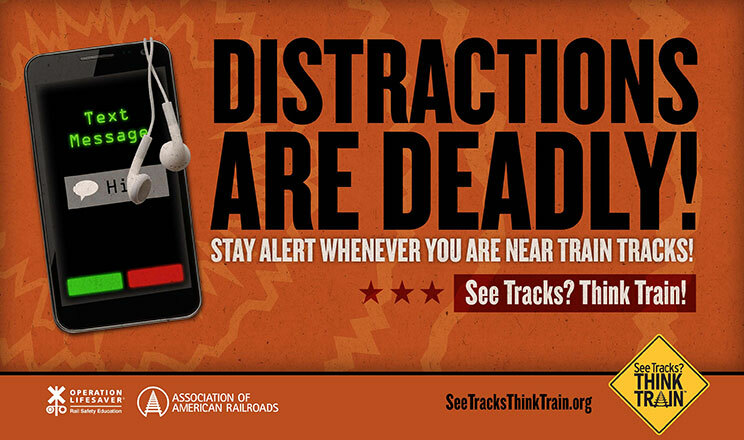 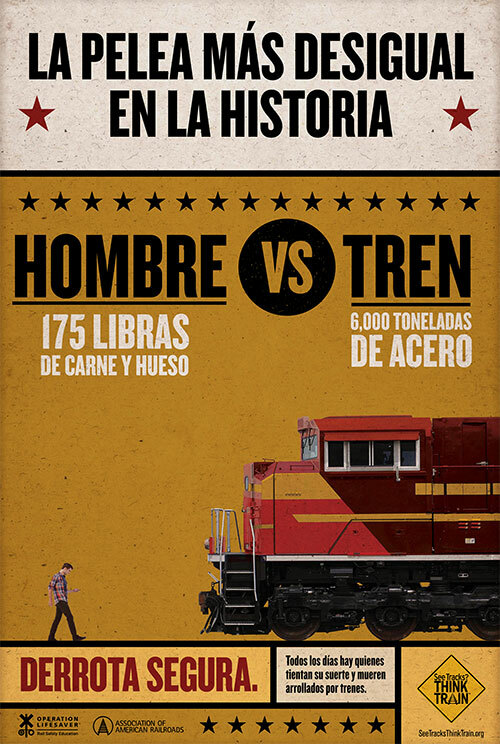 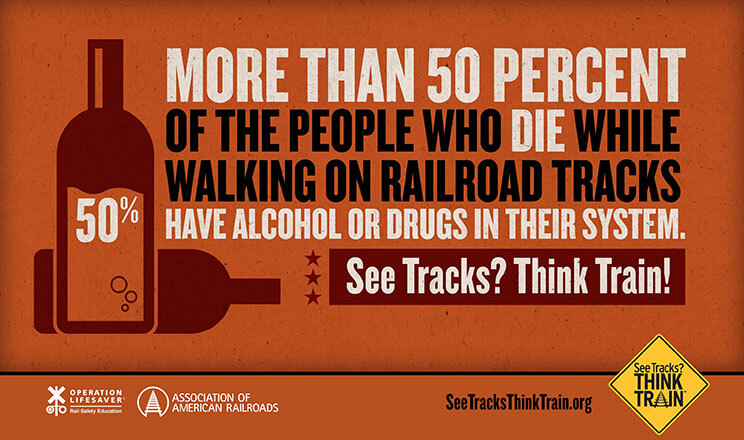 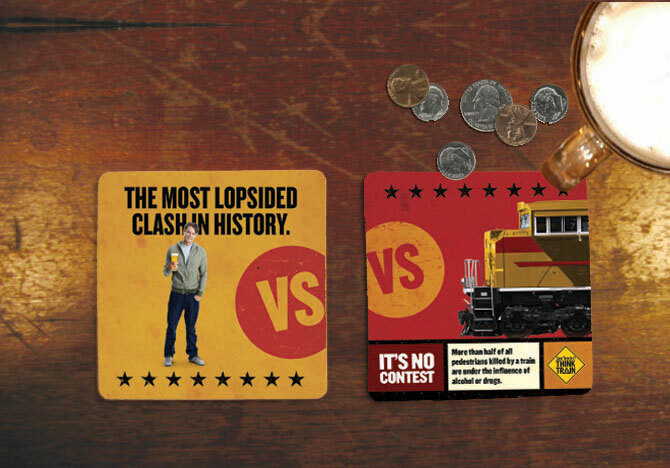 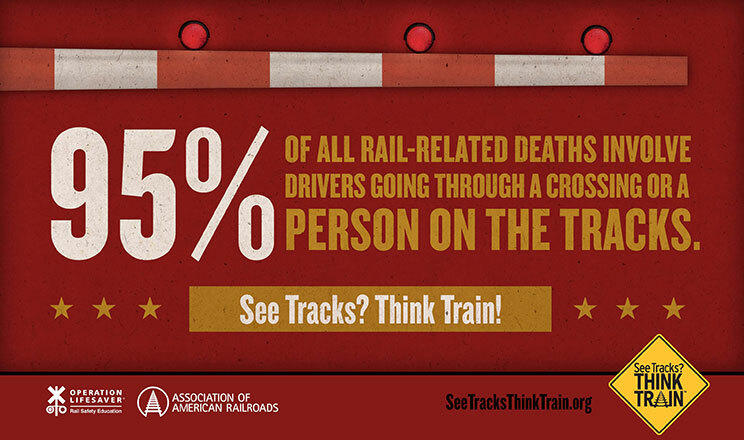 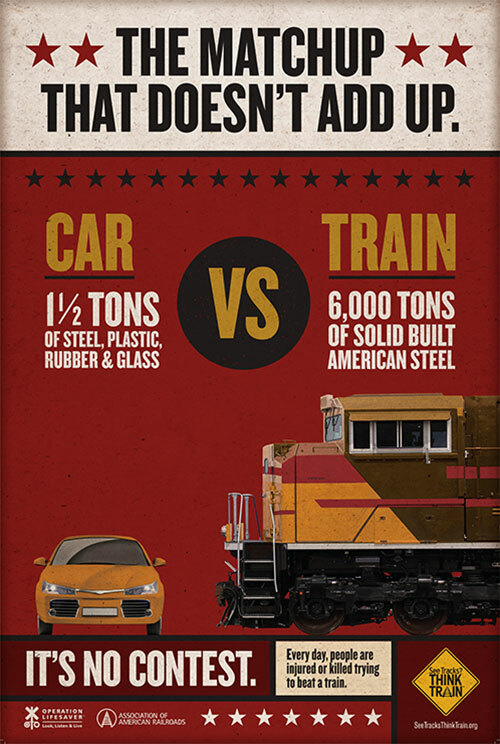 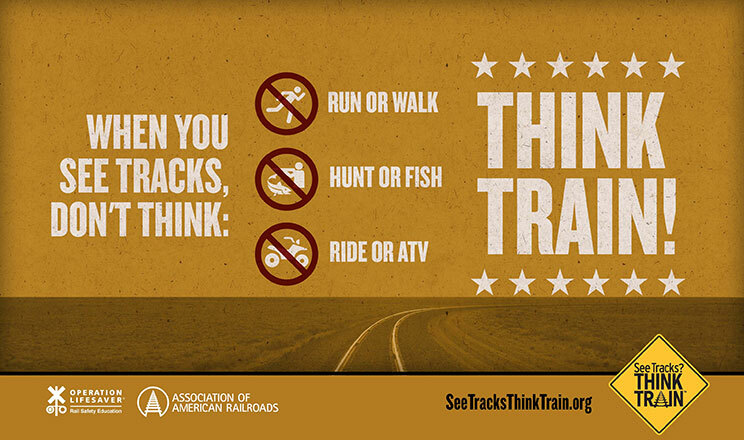 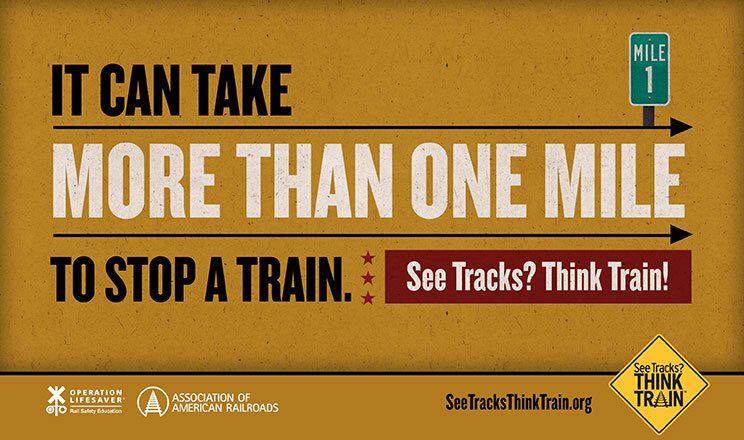 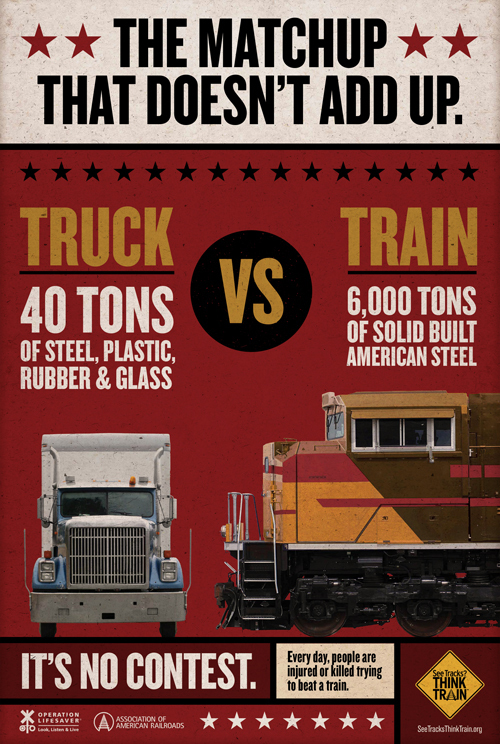 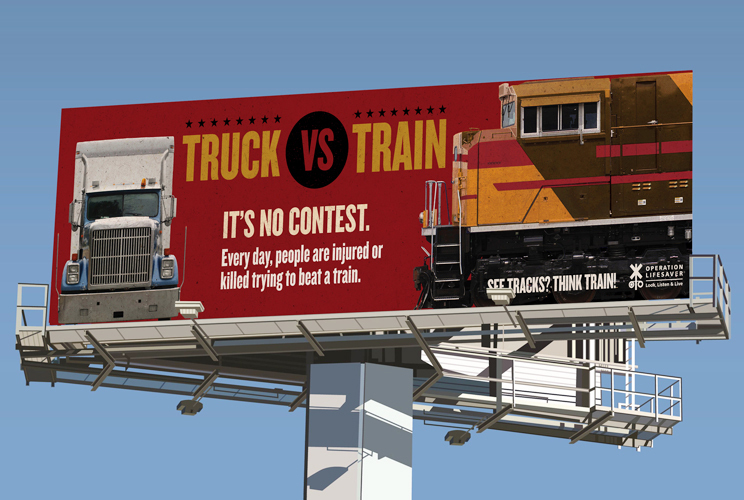 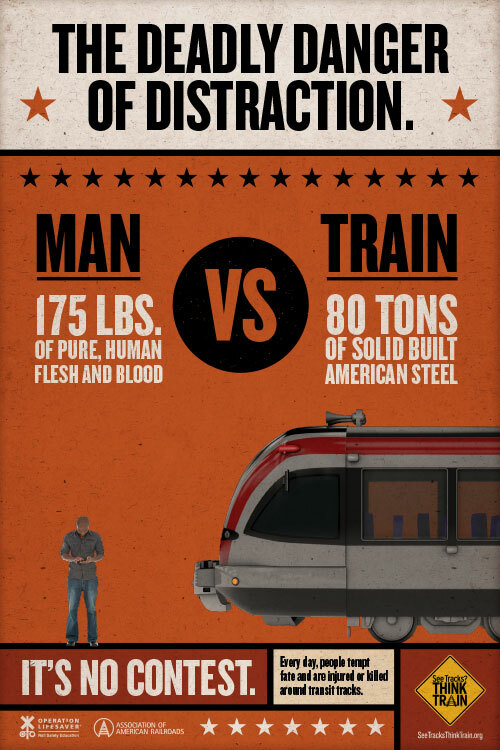 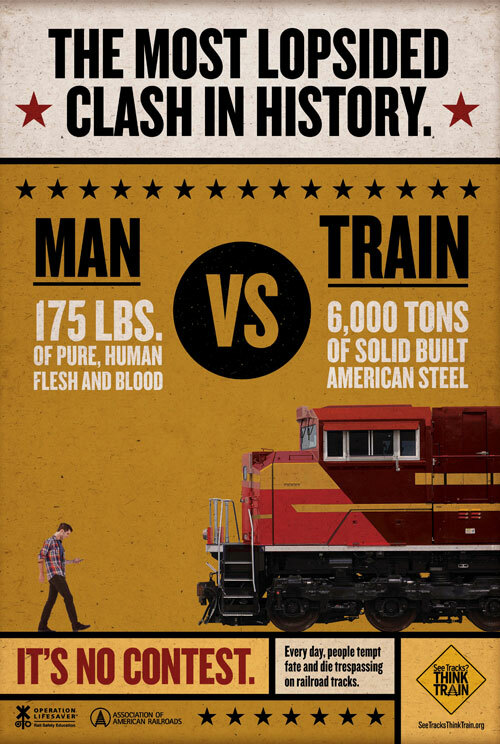 Every three hours someone is hit by a train in the United States. 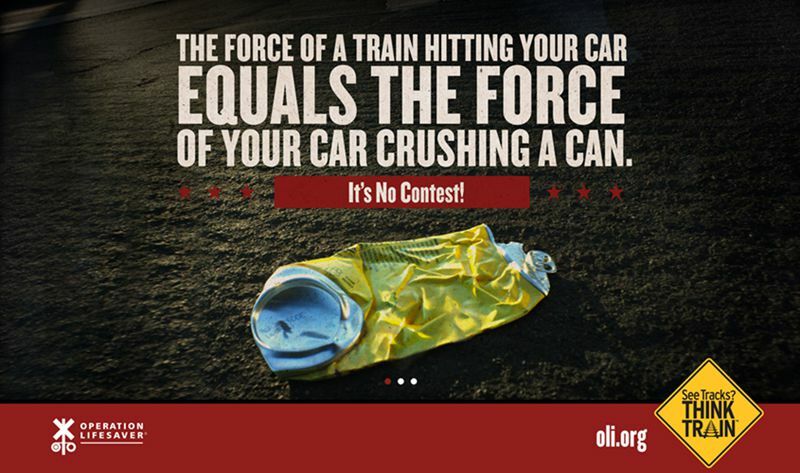 On foot or in a vehicle, the result is the same — severe injury or even death. 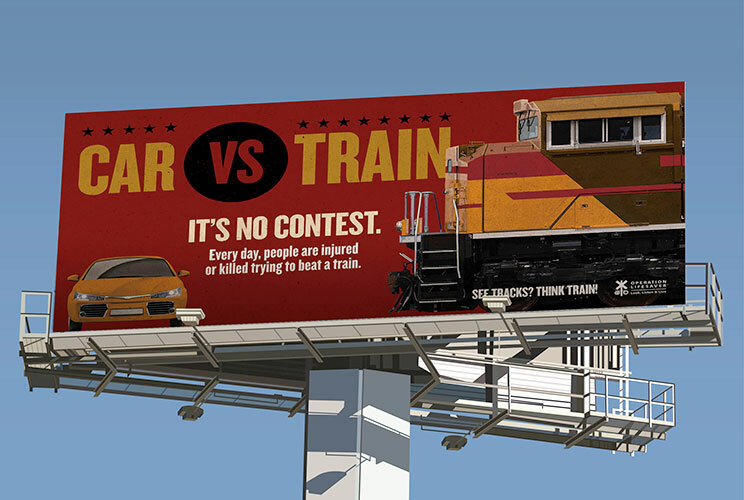 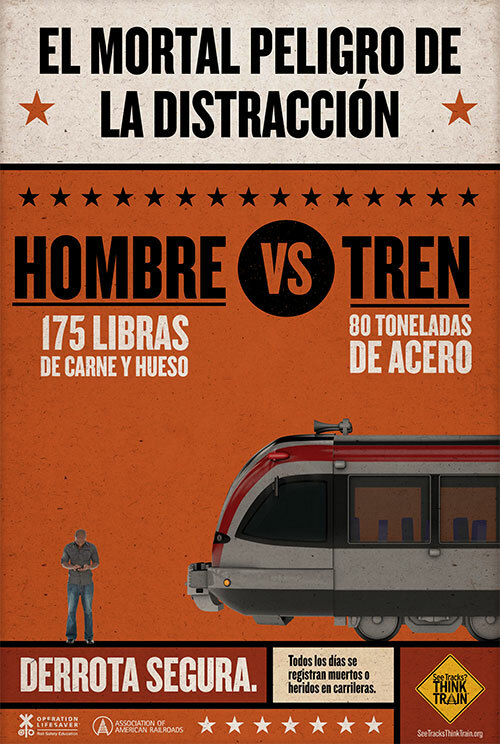 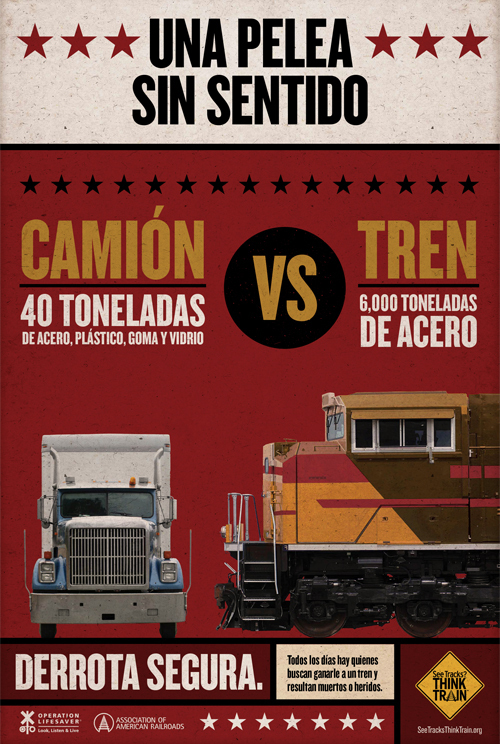 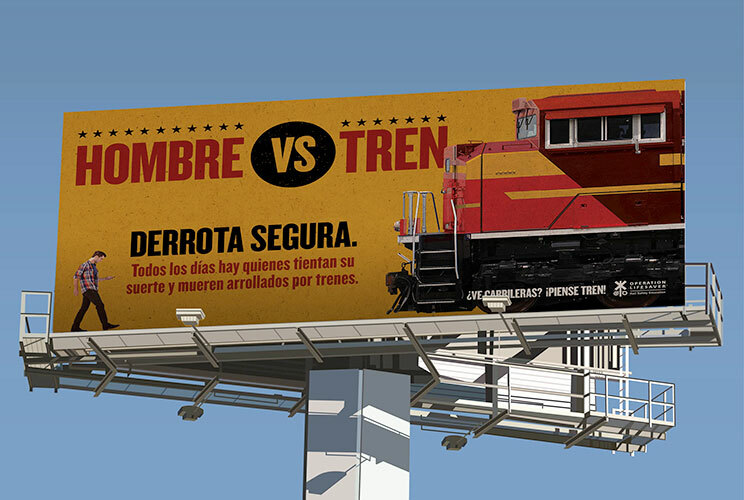 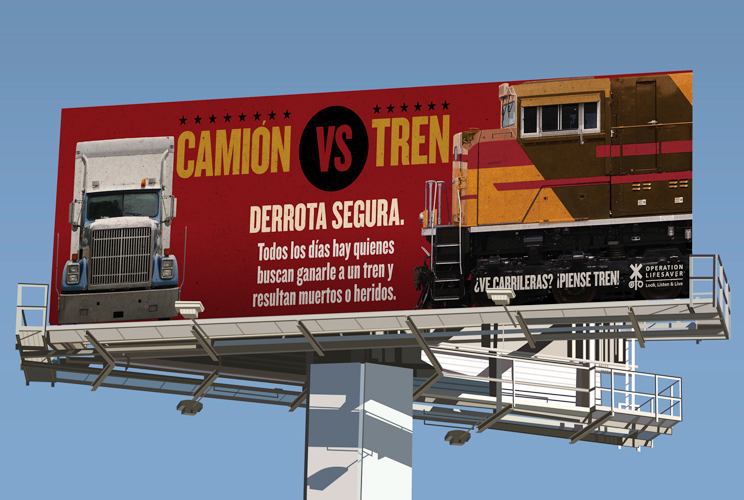 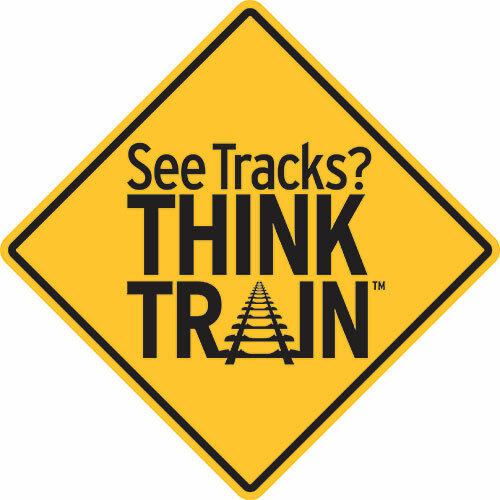 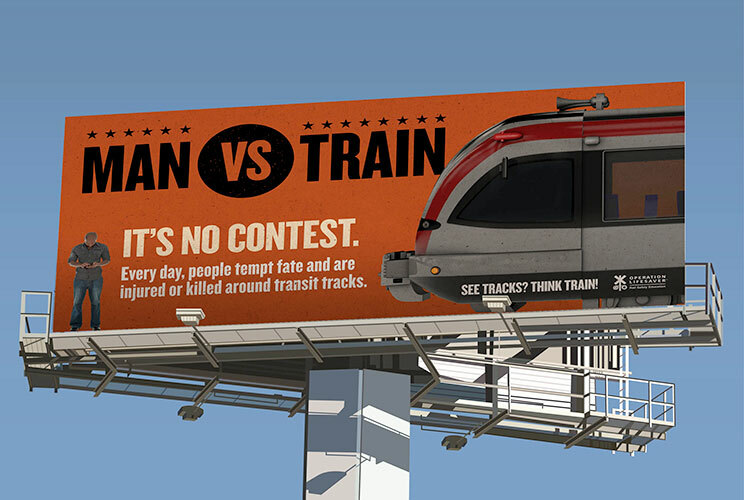 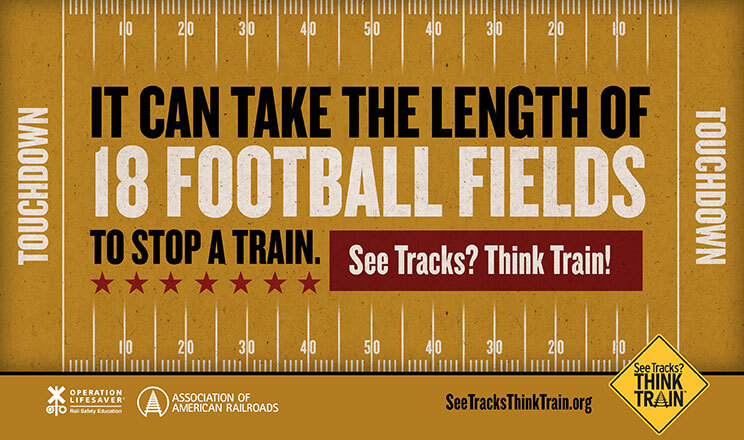 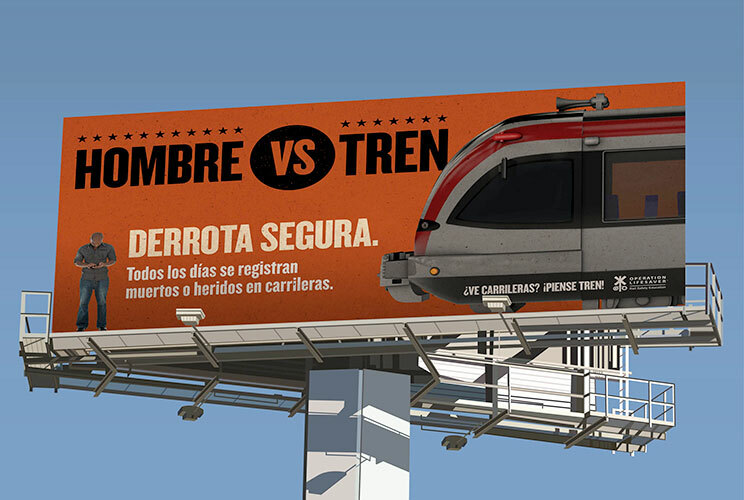 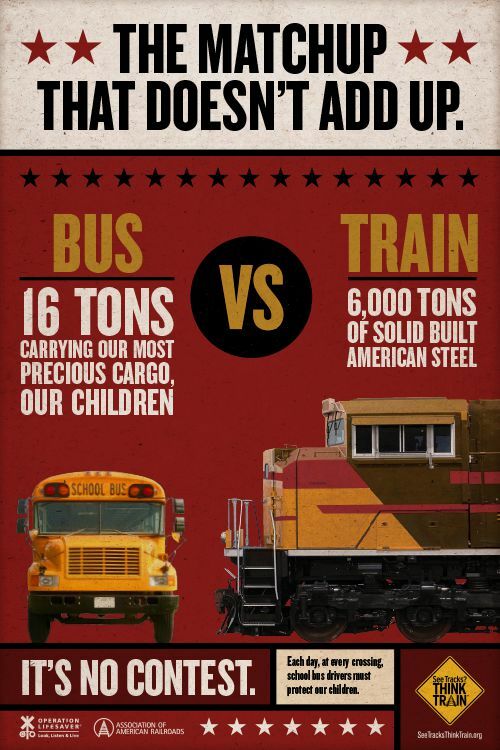 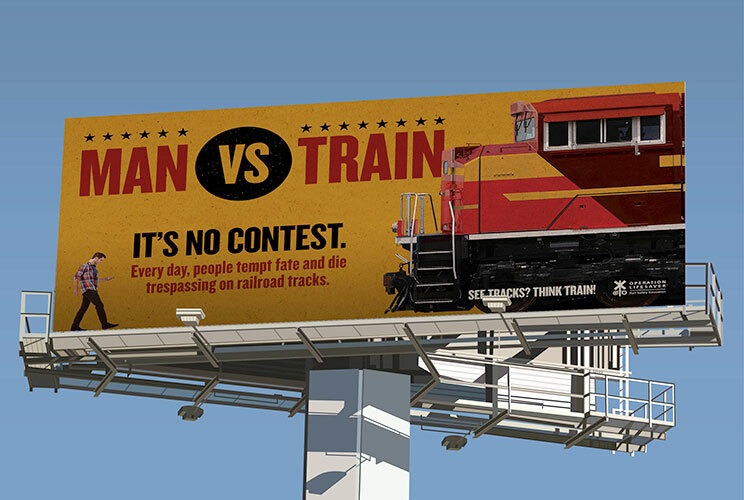 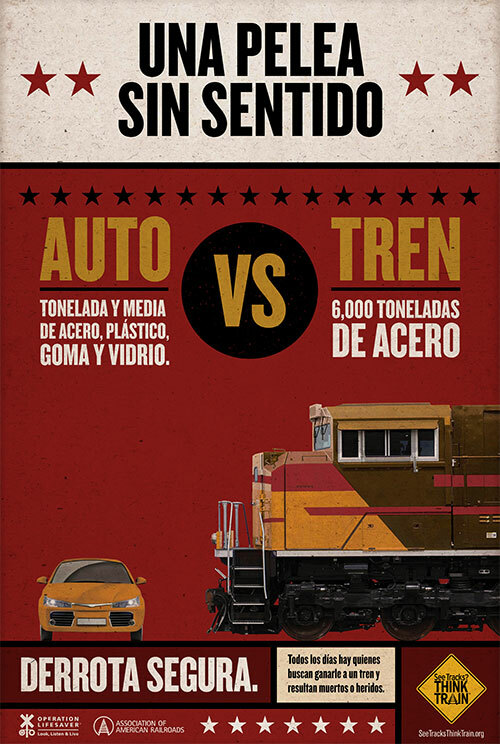 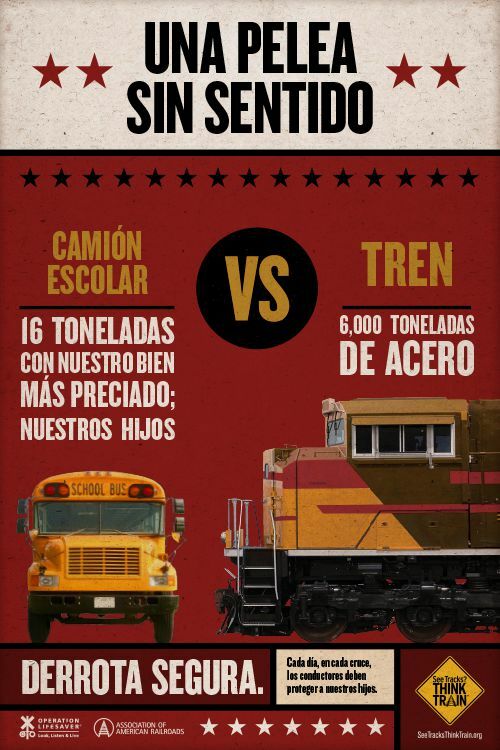 The video and content below teaches you and your loved ones how to be safe around railroad tracks, grade crossings and transit platforms.